Your message will be emailed to the seller of the book. Be sure to add any extra contact details you feel necessary. 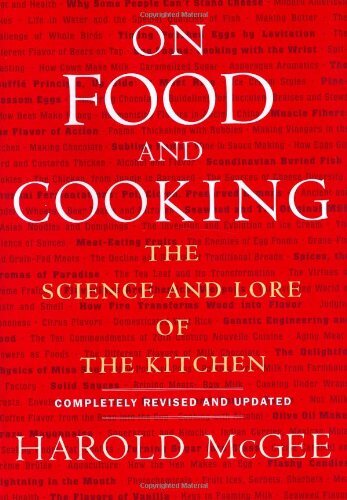 Hello knightfoftheoldrepublic, I am interested in your book On Food and Cooking. Please let me know if it is still available! Books2go is a place for students in Canada to buy and sell used textbooks directly with each other. It's free to use!